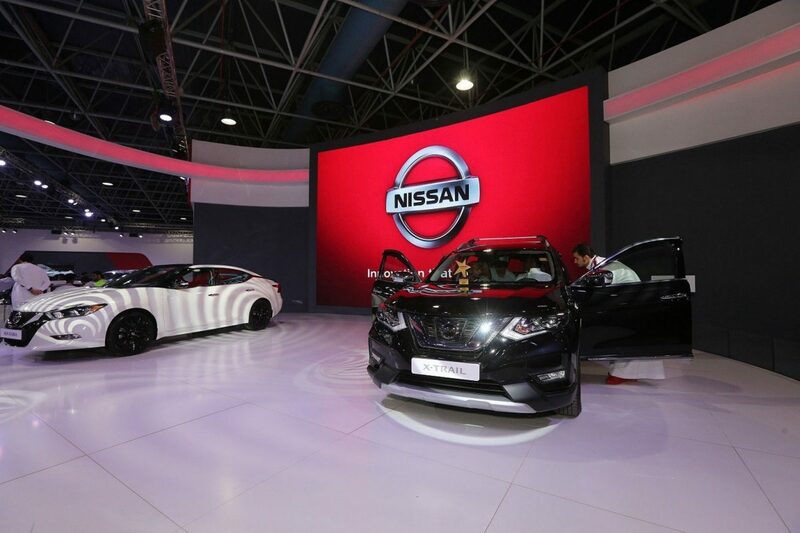 Jeddah, Saudi Arabia – December 18, 2017: Nissan is showcasing its latest most popular cars at this year’s 39th Saudi International Motor Show at the Jeddah Center for Forums and Events between 17 – 22 December, providing visitors with a view of its newest and future innovations. The stand highlights Nissan Intelligent Mobility, the company’s approach to changing how cars are powered, driven and integrated into society. Nissan is highlighting the X-Trail 2018, the world's best-selling SUV, which is now available in the region with a range of upgrades that further enhance its quality and refinement. The changes include a distinctive and robust redesign of the exterior, a higher-quality interior with new features, additional practicality for owners and innovative technologies to make life on the road more enjoyable and safer. The Nissan indoor stand at the show also showcases a full range of cars that meet different tastes and needs featuring innovative designs and performance as well as a high level of reliability. The full Nissan range at the show includes latest model of the Nissan Patrol Super Safari, Patrol V6, Patrol V8, Patrol Pickup, 370Z Nismo, Pathfinder, X-Trail, Kicks, Sentra, Altima V6, Maxima, Nissan GT-R and Patrol Nismo. A special tuned version of the GT-R used to break the Guinness World Record for the fastest ever drift is also on display. In addition to showcasing its range of cars, Nissan provides its guests with a Remote Control drifting show, and also offers soccer fans and car fanatics the opportunity to come together and participate in the UEFA Champions League. For more electronic fun, the Nissan stand also includes a Playstation 4 play area for Gran Turismo 6 races as well as a kids area to enable them to learn in innovative ways using iPads and face painting. The Nissan stand also provides the guests exciting GT-R video activation and Virtual Reality experience, giving them the chance to #be_the_hero and break records. 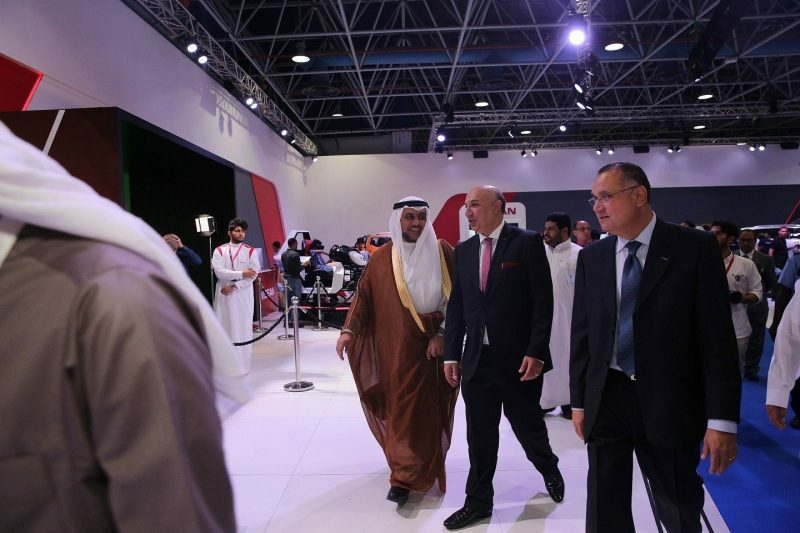 Moreover, Nissan also has a set of outdoor activities at the show which include an exclusive experience of its line-up test drive as well as Nissan’s “Karting” arrive and drive competitions, obstacles track for Patrol and Navara and Saudi star drift championship to get the guests’ adrenaline pumping through their veins. The activities will be held between 20 and 21 December.